And I think to myself, what a wonderful world. There is so much to see! 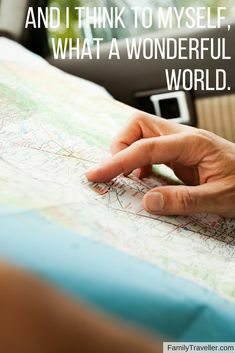 Let this travel quote inspire your next journey.